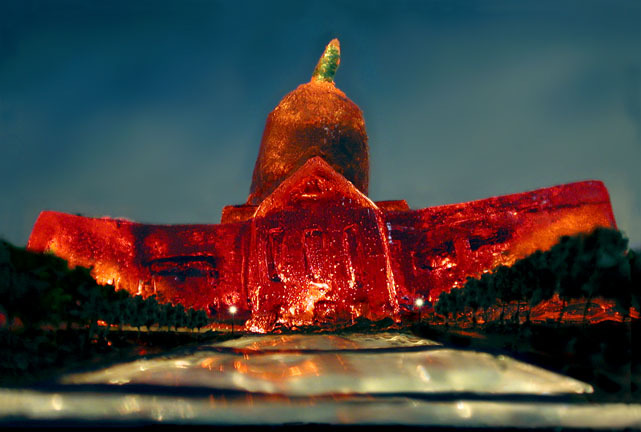 The Gallery invites you to preview the collection at a special evening reception from 5:30pm until 8pm on Saturday the 25th of June at the Gallery located at 1724 Richmond Avenue, Houston TX 77098. 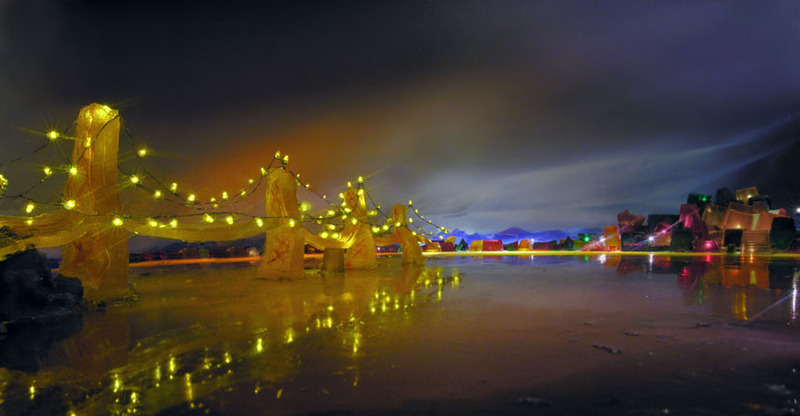 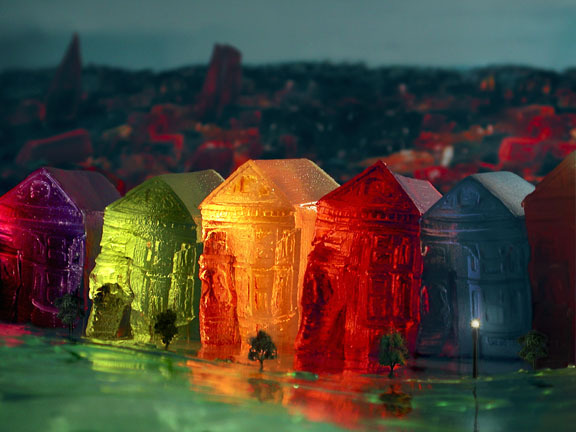 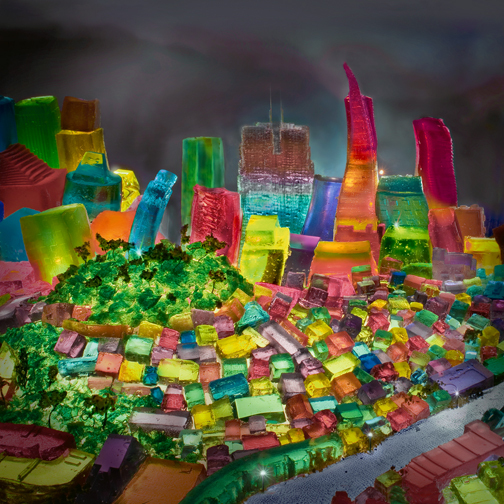 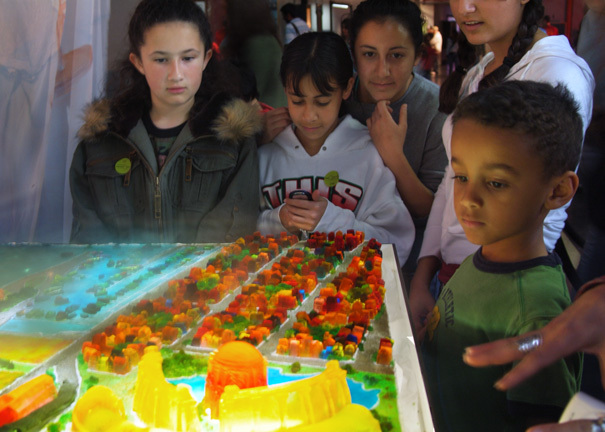 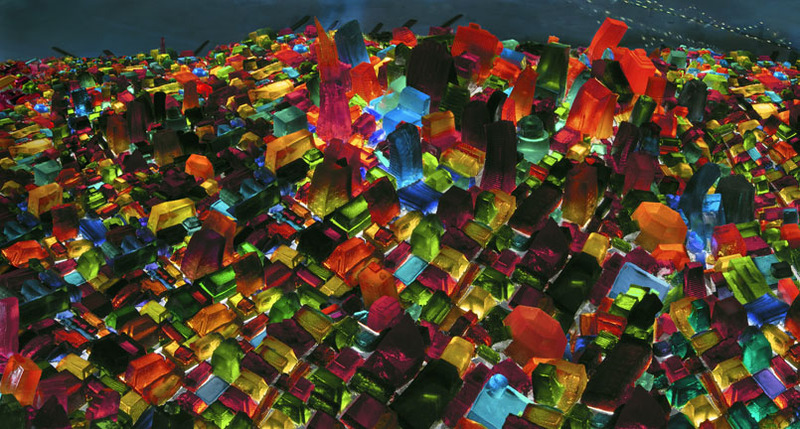 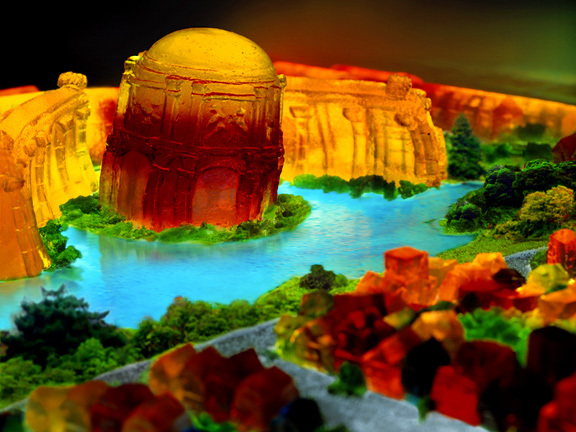 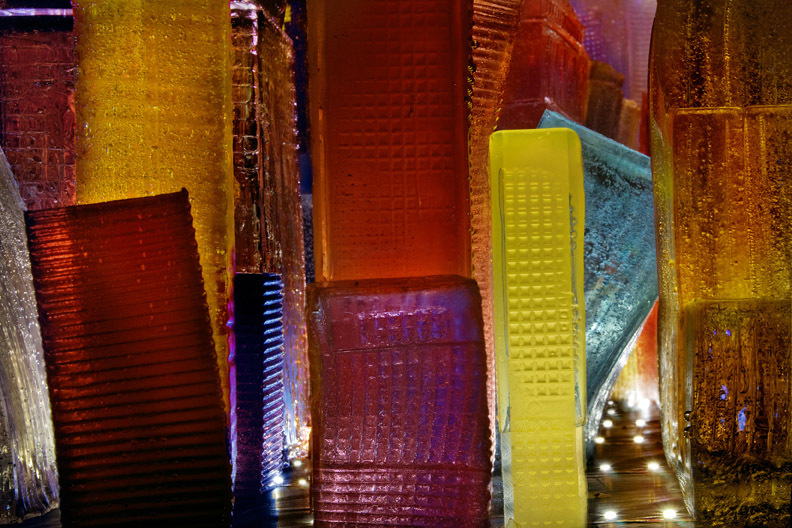 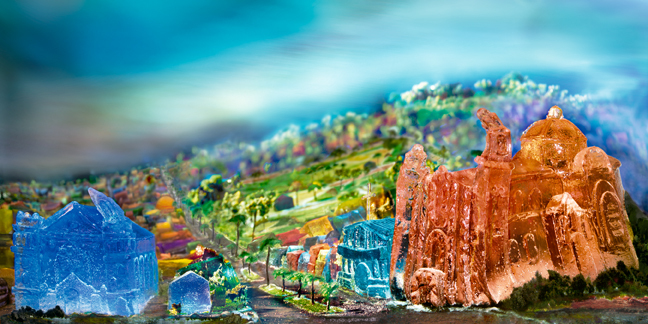 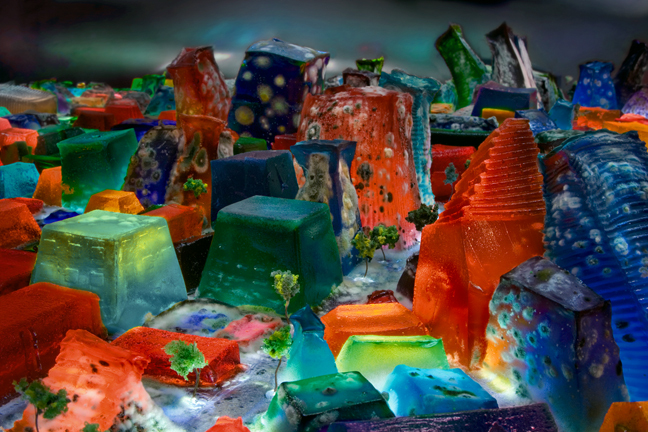 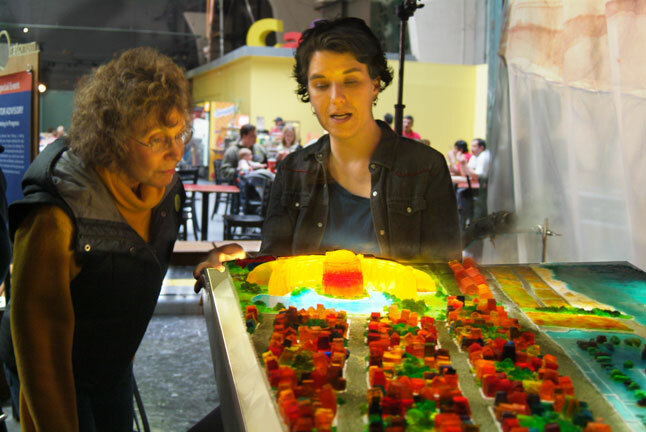 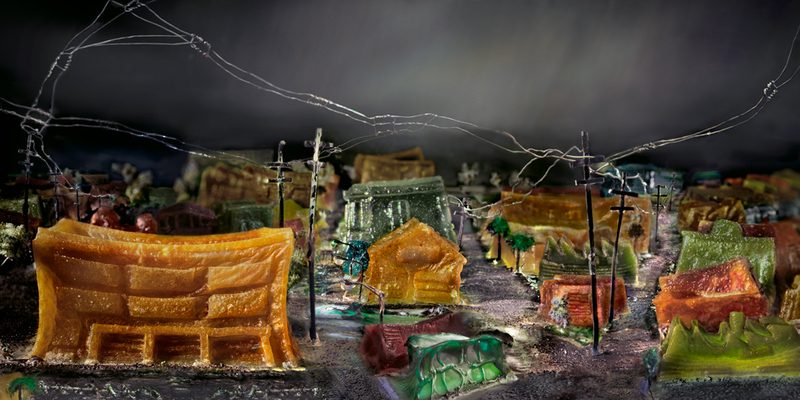 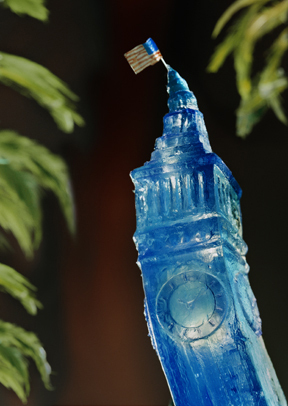 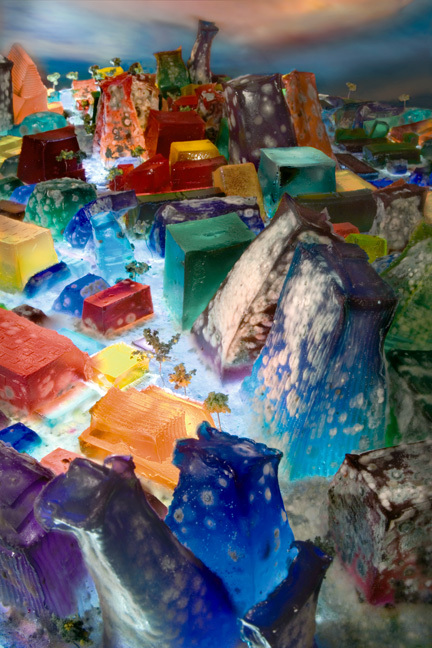 San Francisco-based installation artist Liz Hickok recreates famous skylines and landmarks using Jell-O as her construction material. 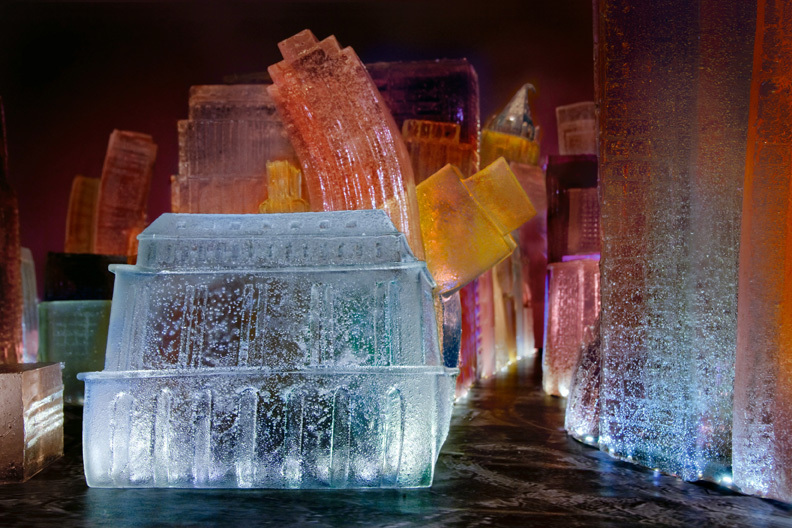 “Remade in an unexpected material, seemingly permanent architectural structures are transformed into something precarious and ephemeral,” she explains in a recent interview with Inhabitat. 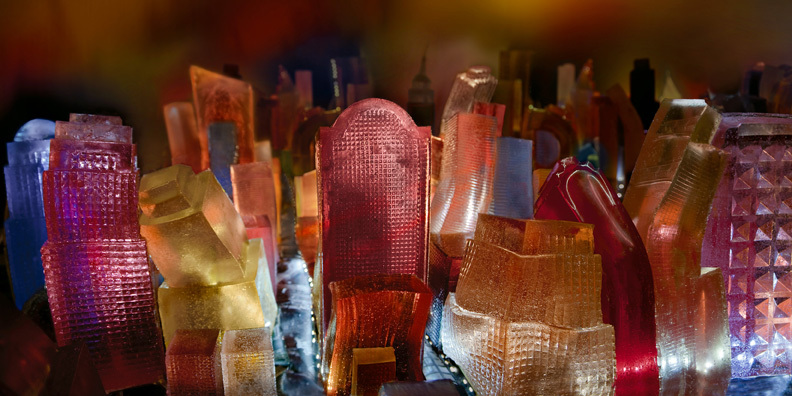 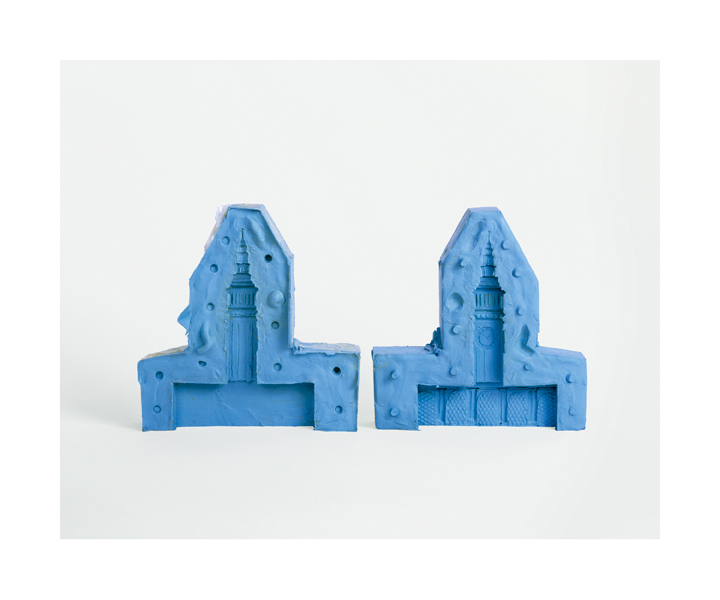 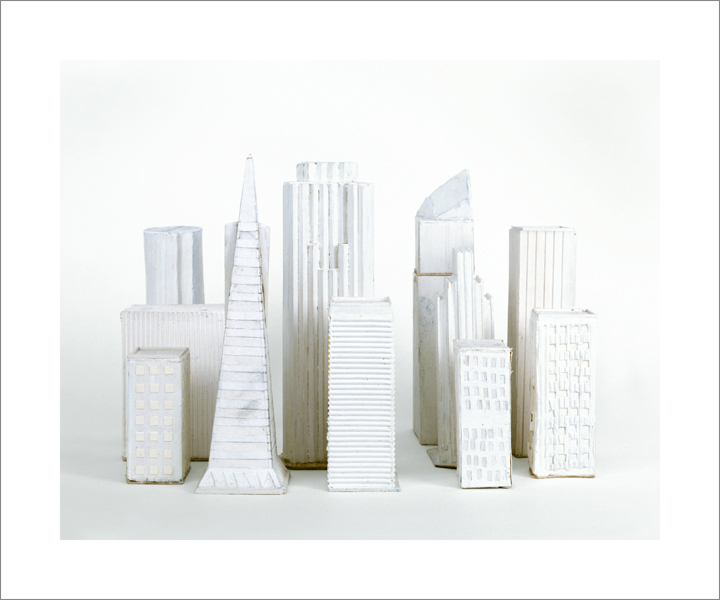 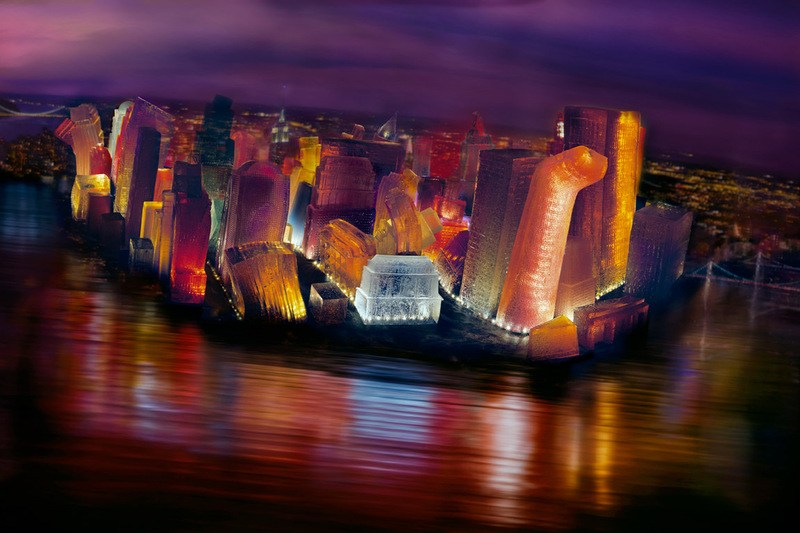 “Their fragility quickly becomes a metaphor for the transitory nature of human artifacts.” Click through to check out her jiggly versions of New York City, San Francisco, and the White House.